FIRST TIMERS/RENOVATORS! 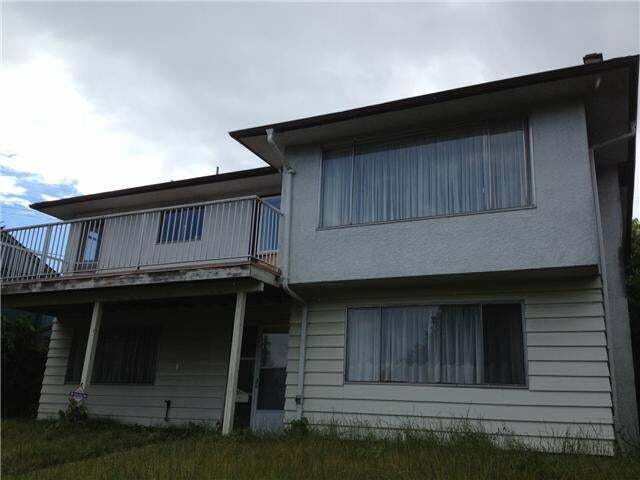 Here is your chance to own this one owner home waiting for your ideas. This 2 level large home is over 2400 sq. ft of living with 3 bedrooms up, large living and dining area with fireplace and south facing balcony. Act now! Floor Area 2,406 Sq. Ft.